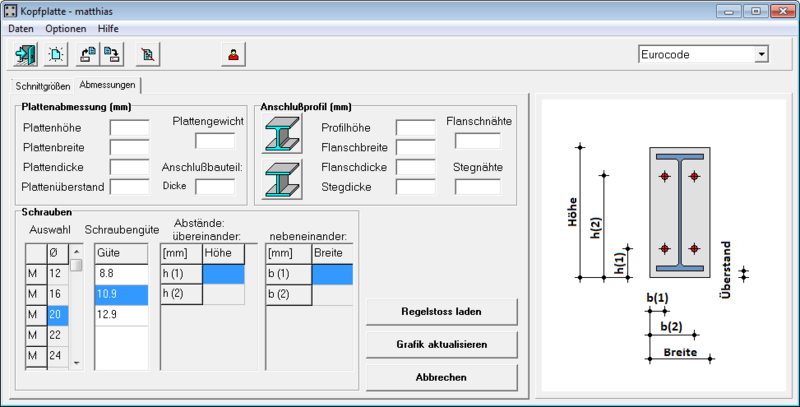 STAHL 2000 is an comprehensive program package for steelwork structural analysis. The package contains individual programs for dimensioning, standard framework calculations, solutions for automatic calculation of hall frames and specialized tools for the calculation of crane runway girders and crane bridges. In addition to the technical aspects the ease of use was one of the fundamental parts of the development. All STAHL 2000 static programs come with a simple and very intuitive user interface. The user-specific entries normally are limited to plain basic parameters like dimensions, used profiles or the selection of snow load or wind load zones. All relevant data like coefficients, the special definition of load positions or combinations of loading conditions normally are automatically calculated. The time of training decreases to minimum. STAHL 2000 becomes the perfect tool for structural analysis. The way of viewing the results of your static analysis is the same in all STAHL 2000 programs. After finishing your calculation a preview of the results appears on your screen. If required, graphics like sketches or stress results can be inserted. To save your calculation, you can store the results into an PDF file. 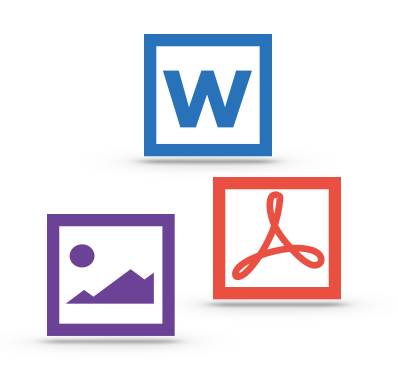 1 If you want to add some additional information like personal comments, you can export your results to Microsoft Word by one click and edit everything the way you want to. Hundreds of customers around the globe trust our STAHL 2000 solutions for calculating static analysis for steelwork. Check out the benefits of this software. For a timeframe of 4 weeks, you can test all STAHL 2000 programs for free and without commitment.